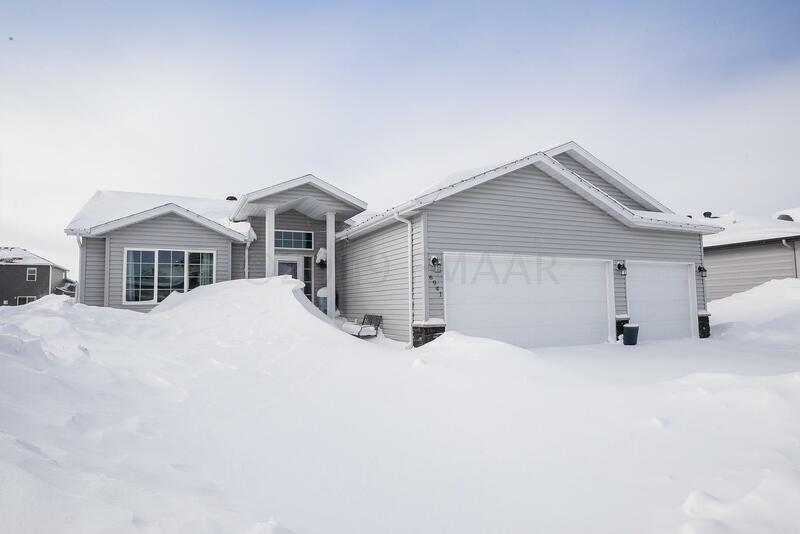 6941 23 Street S, Fargo, ND 58104 (MLS# 19-687) - Bender Realty Inc. 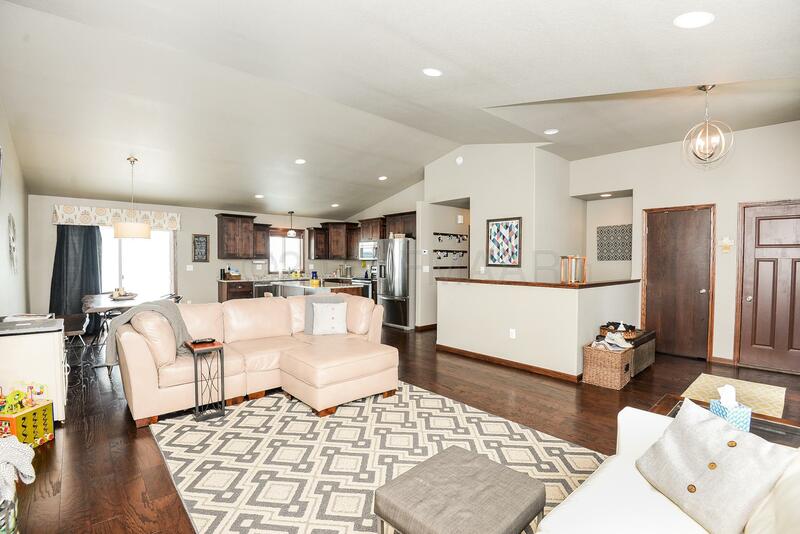 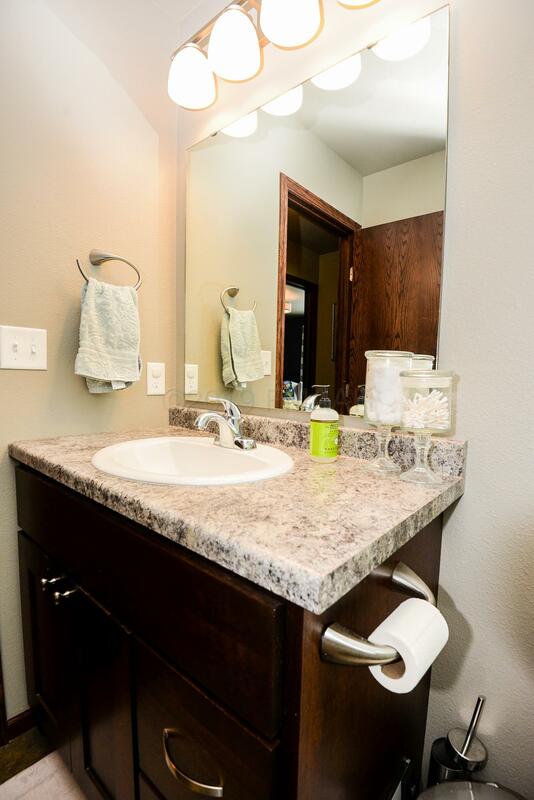 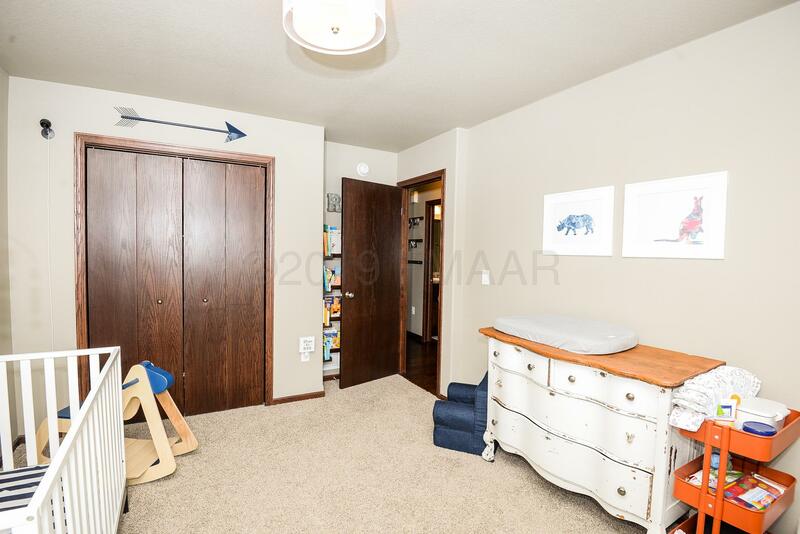 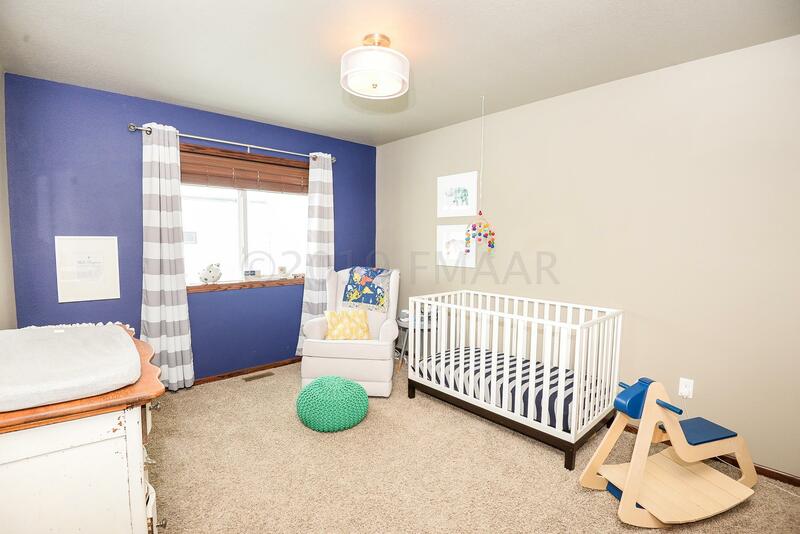 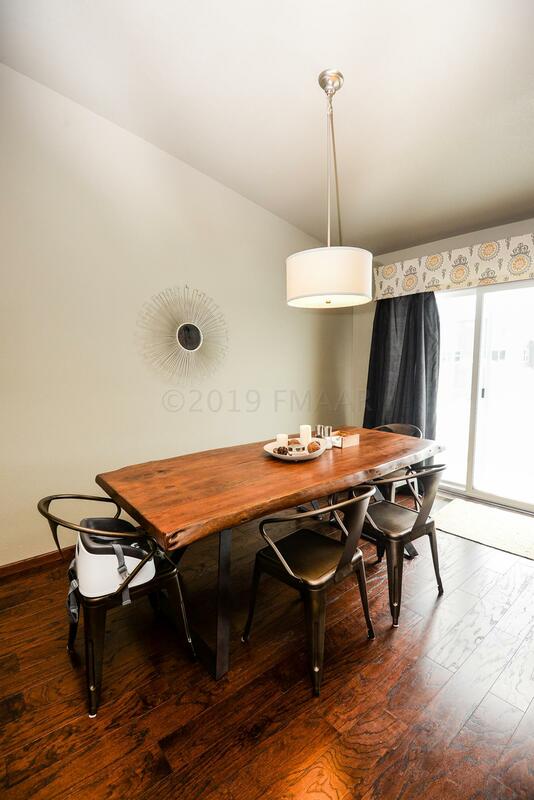 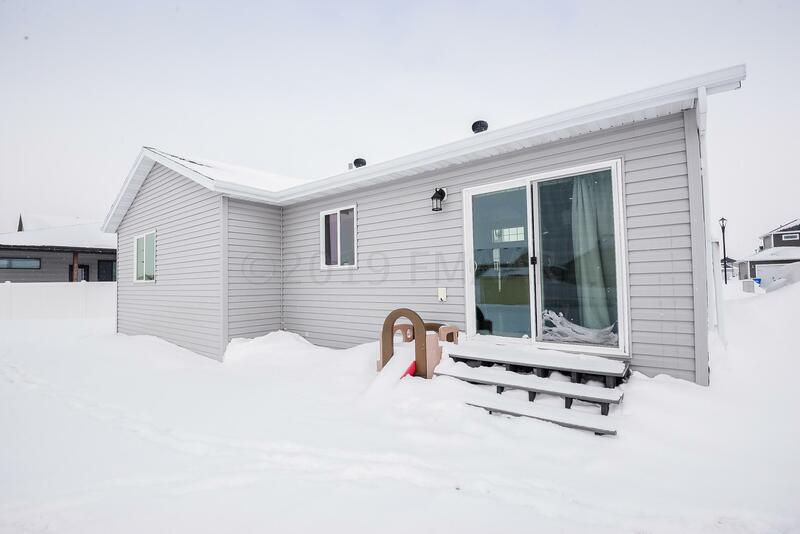 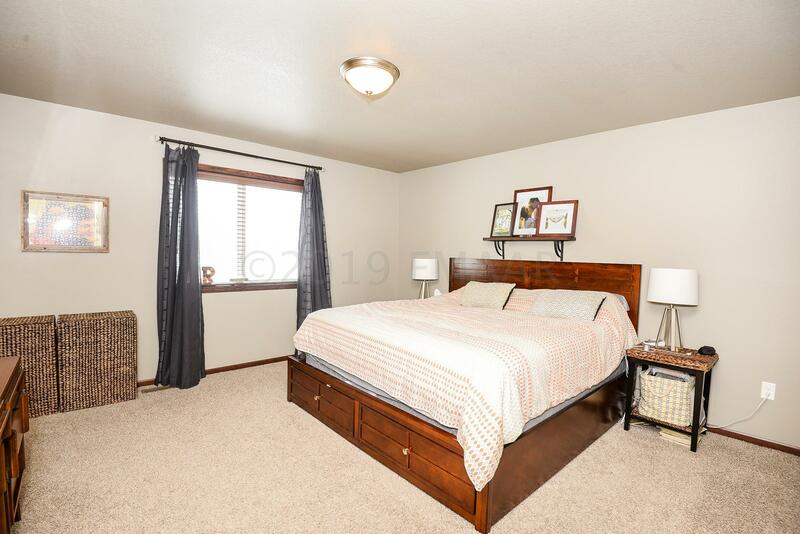 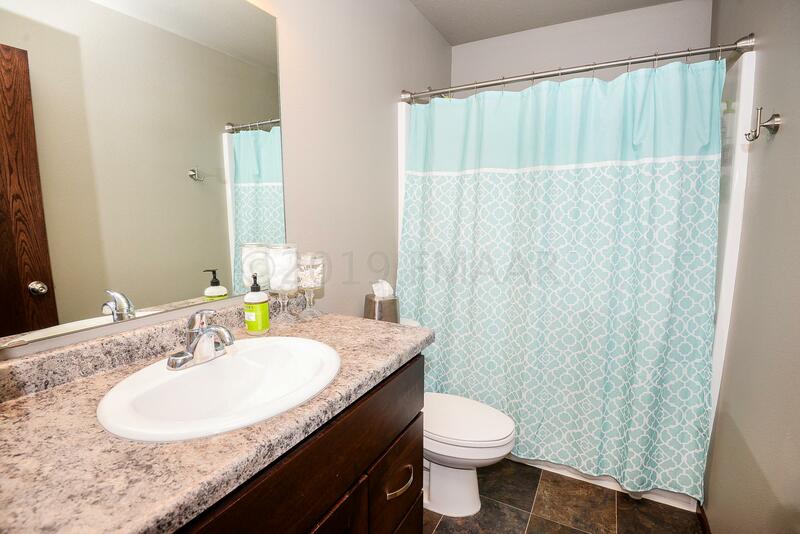 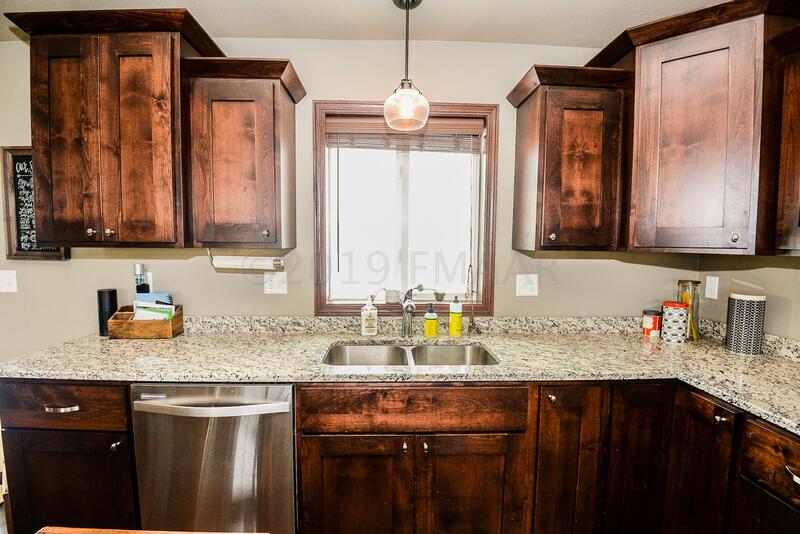 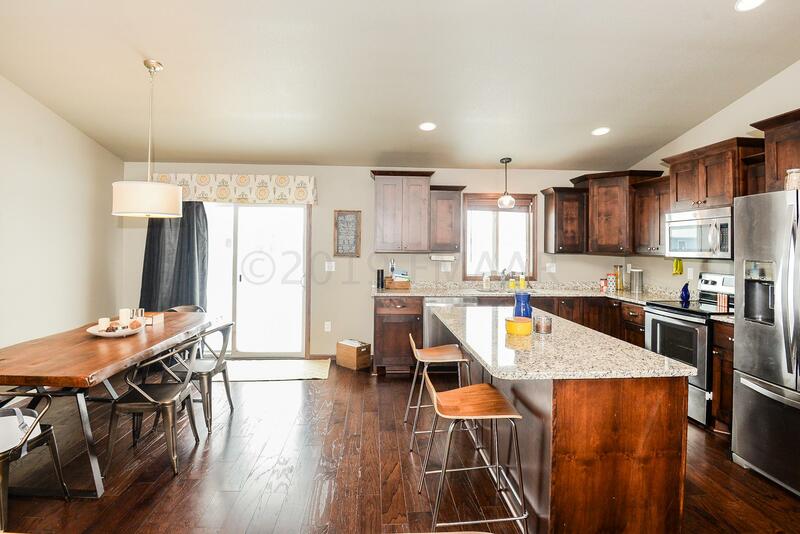 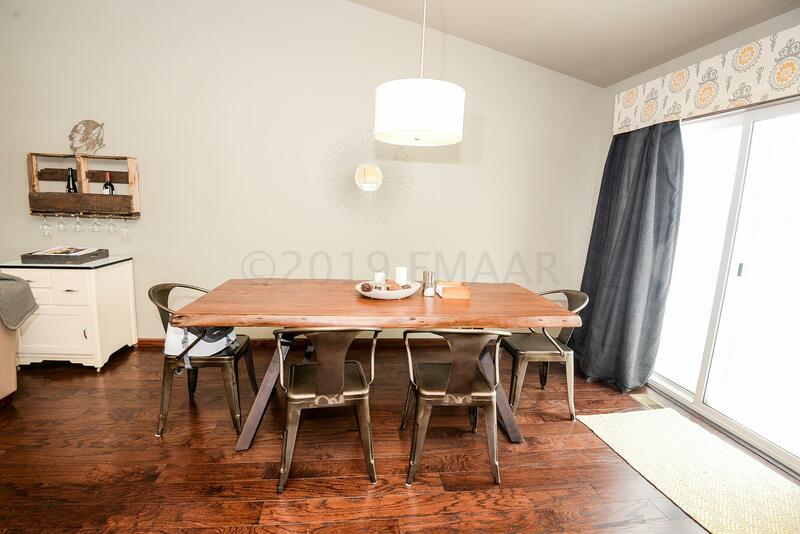 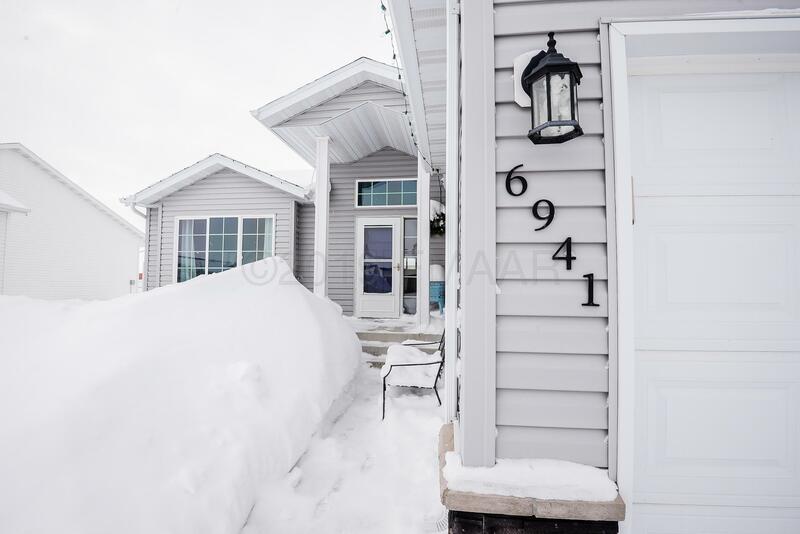 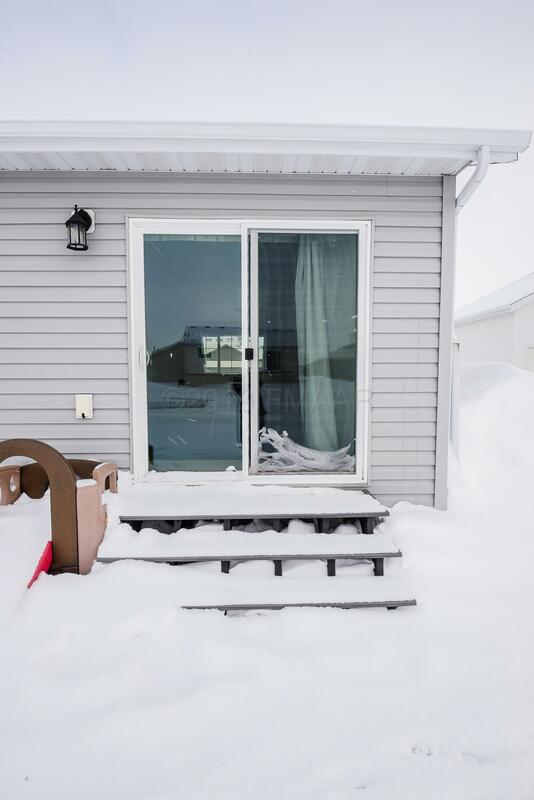 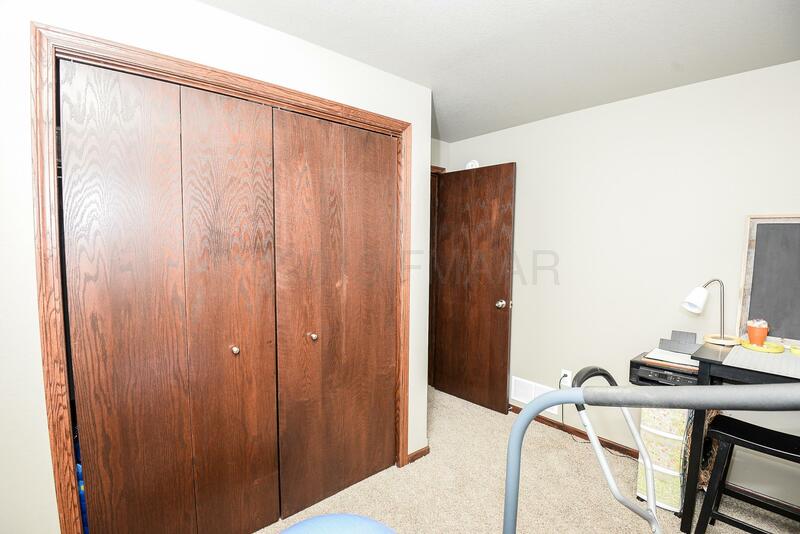 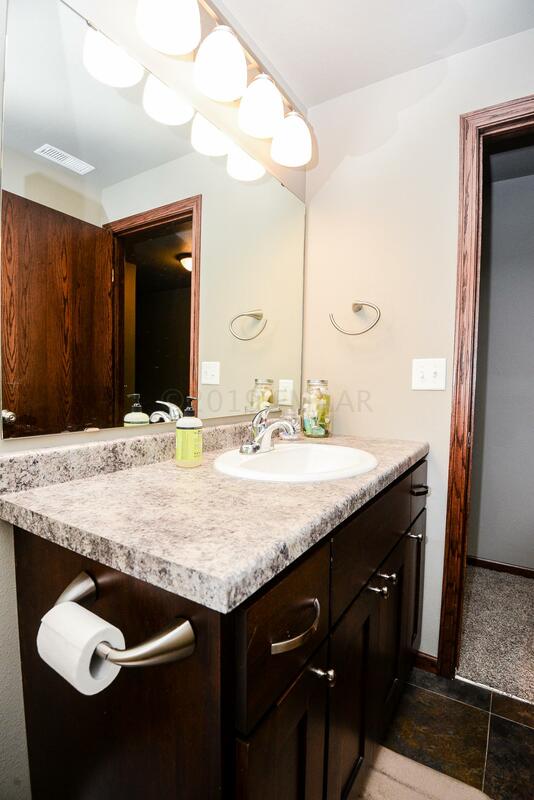 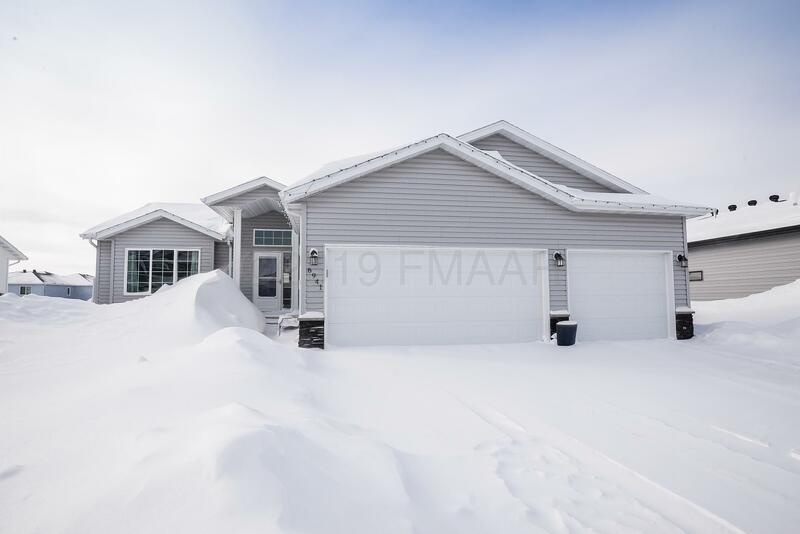 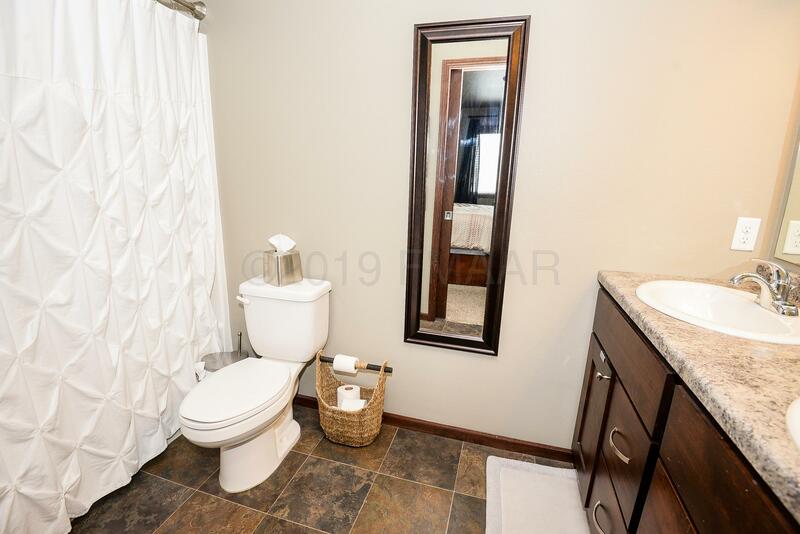 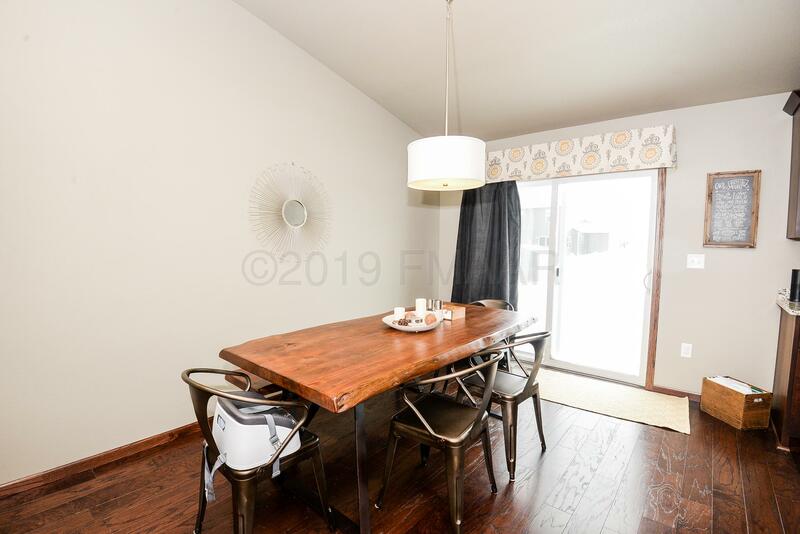 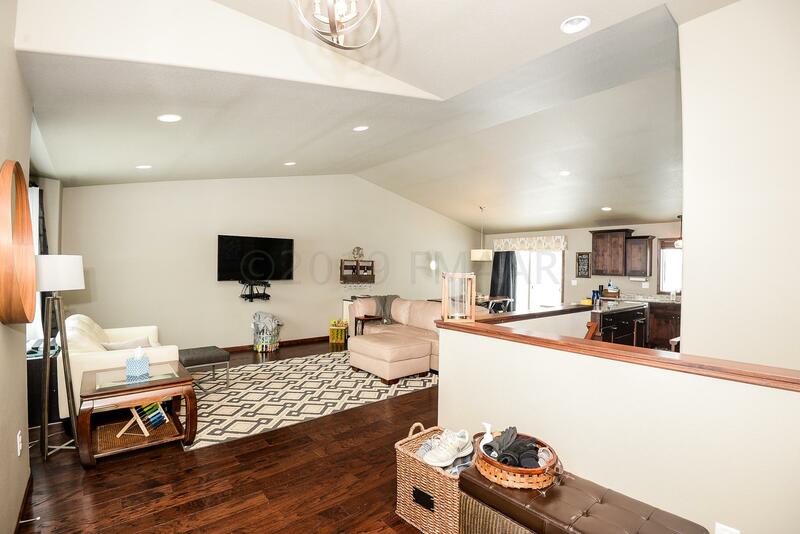 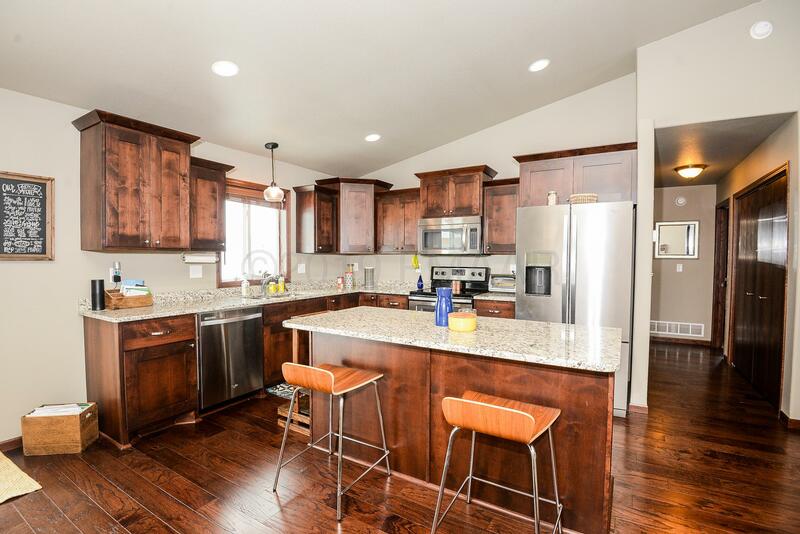 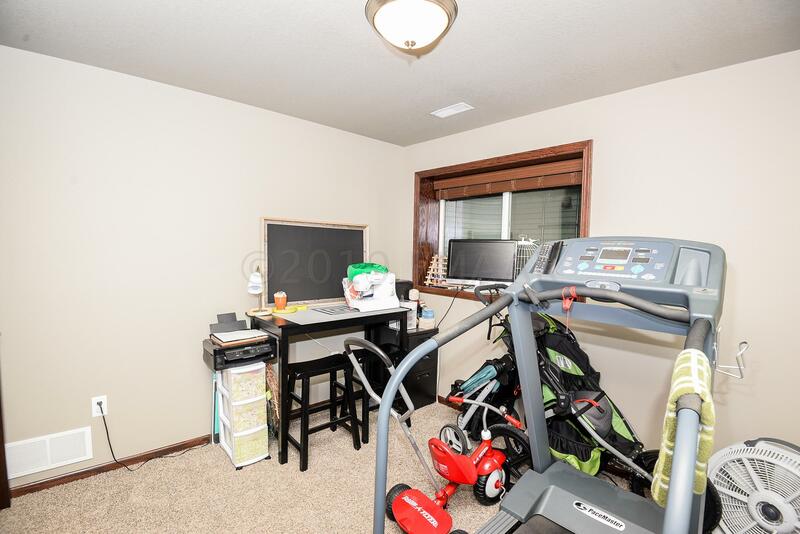 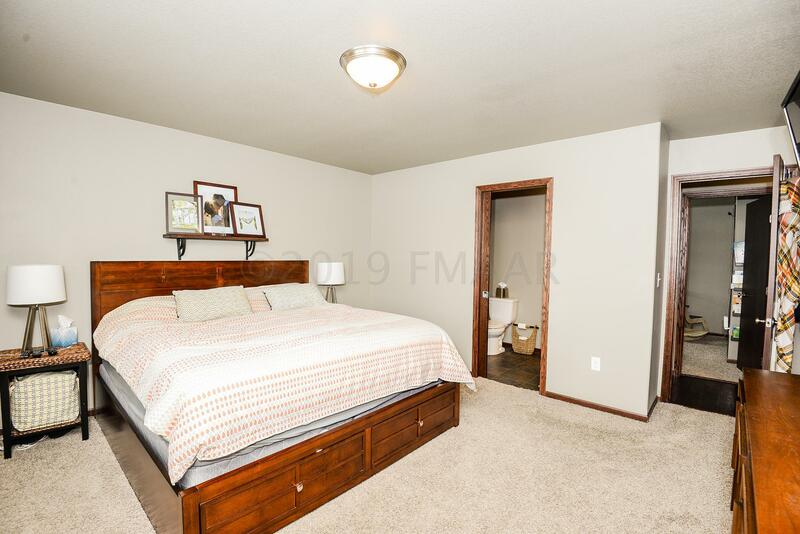 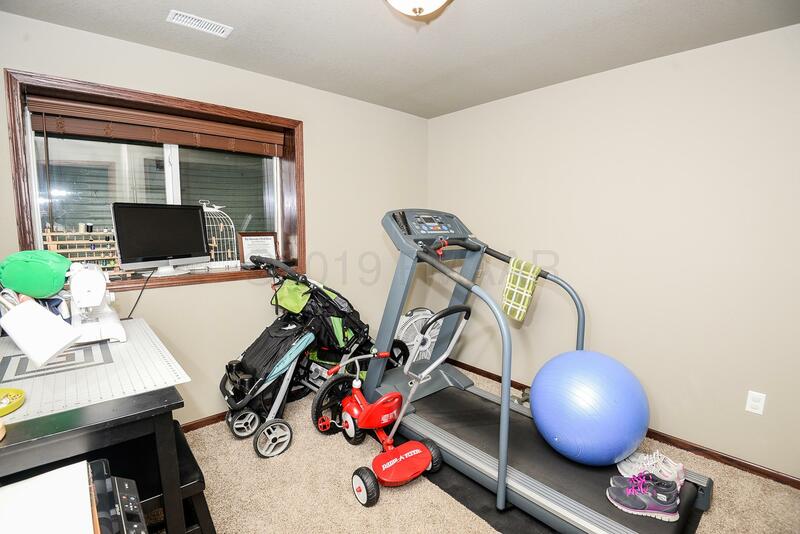 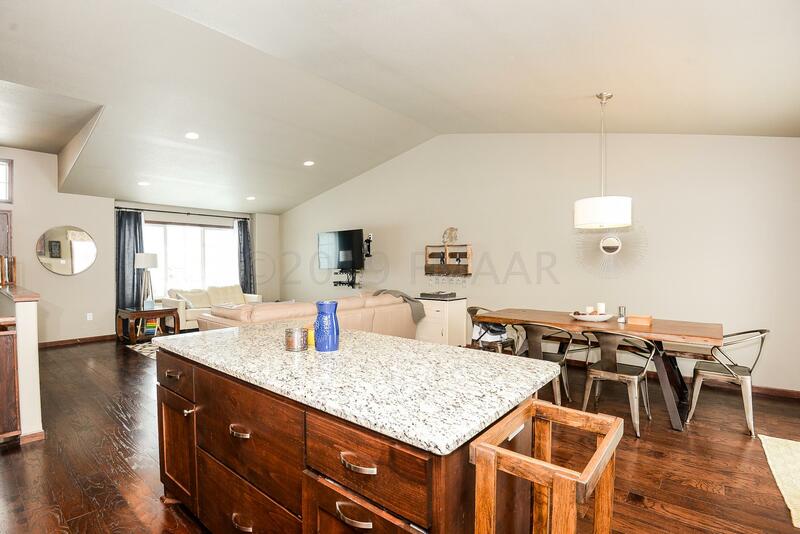 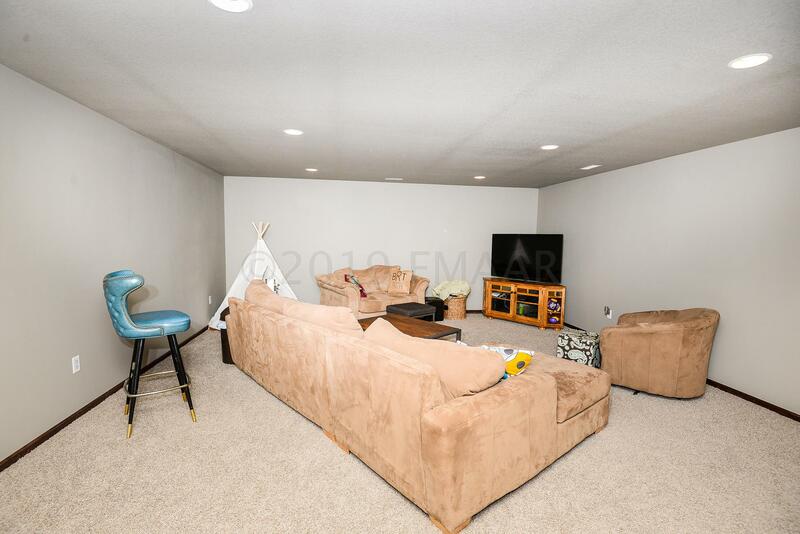 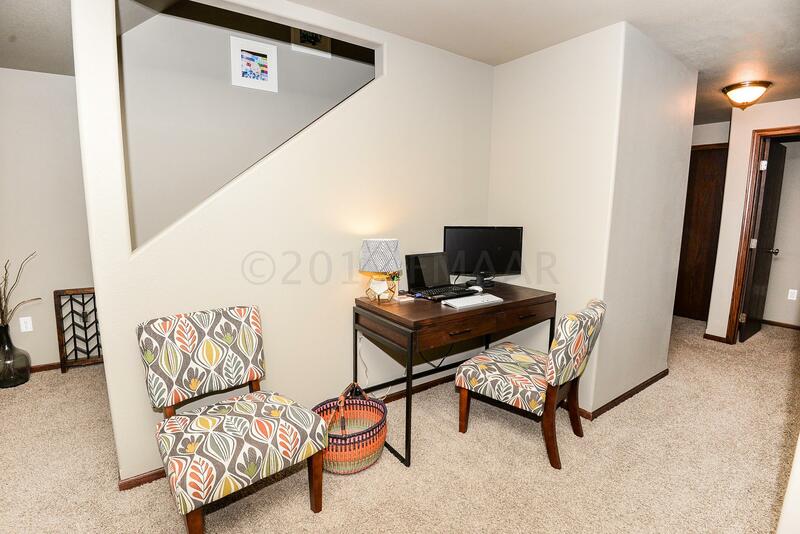 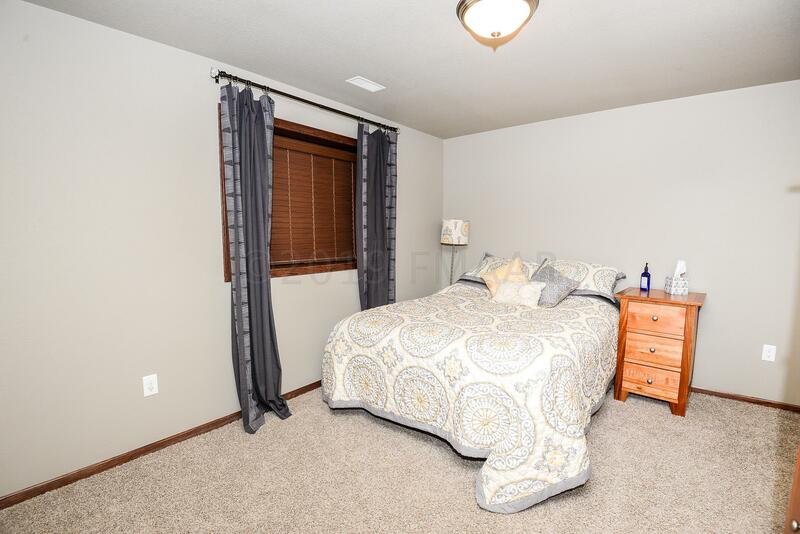 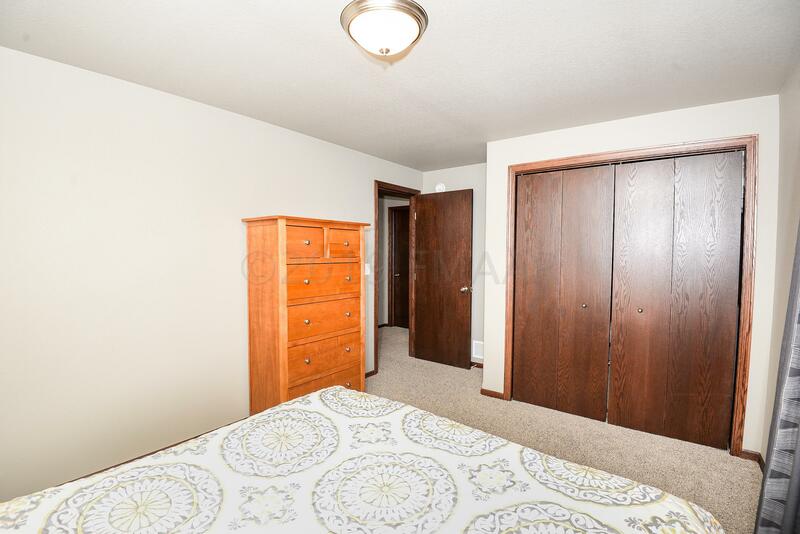 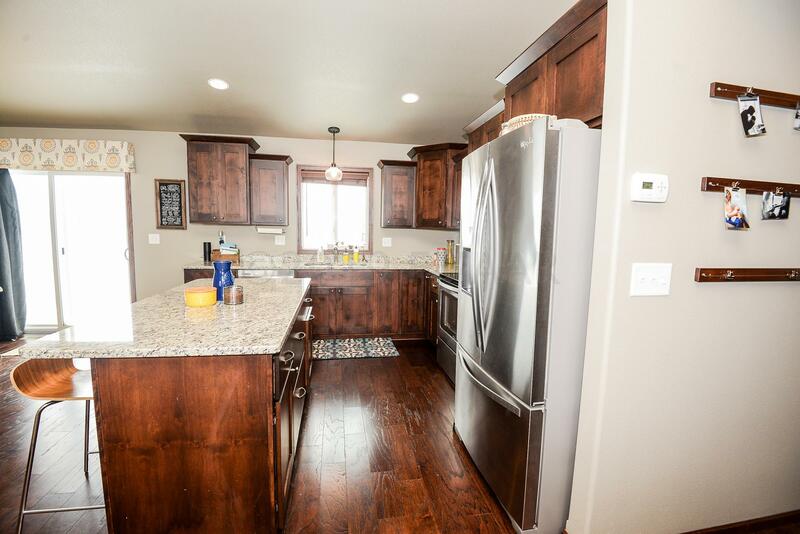 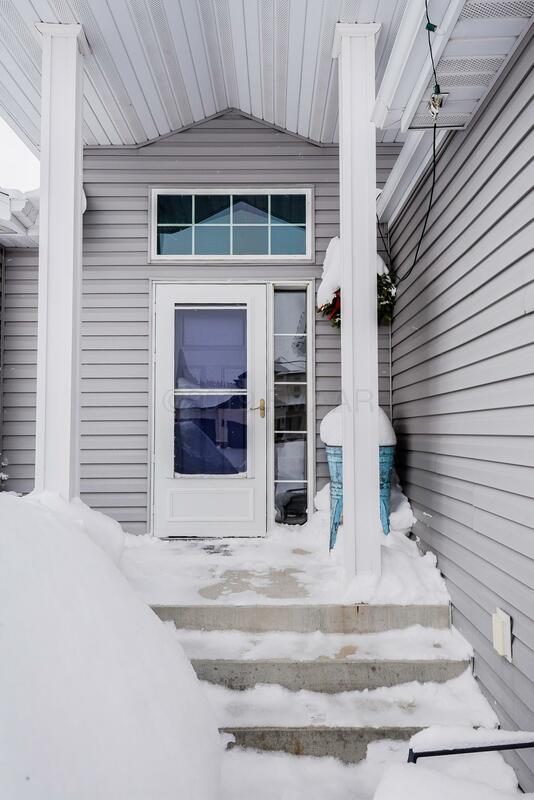 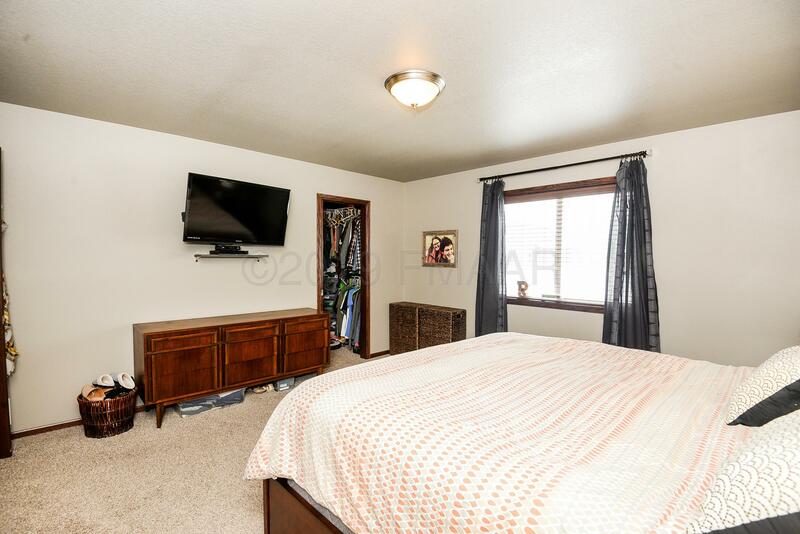 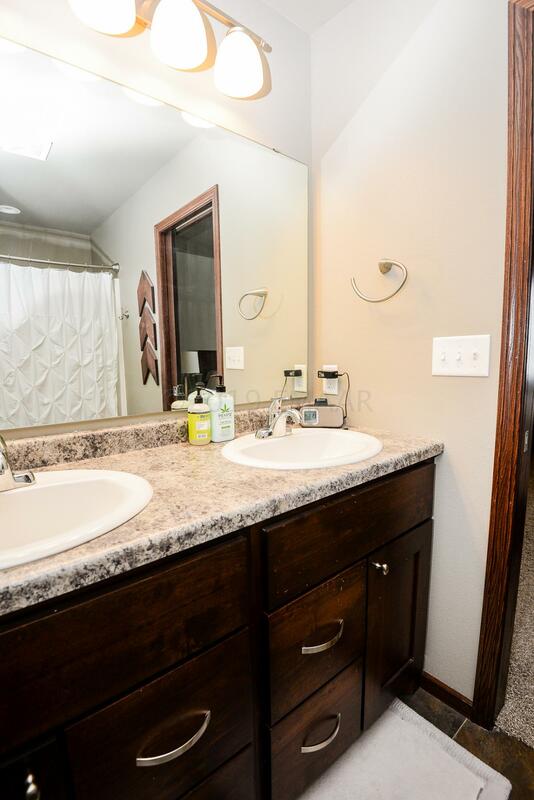 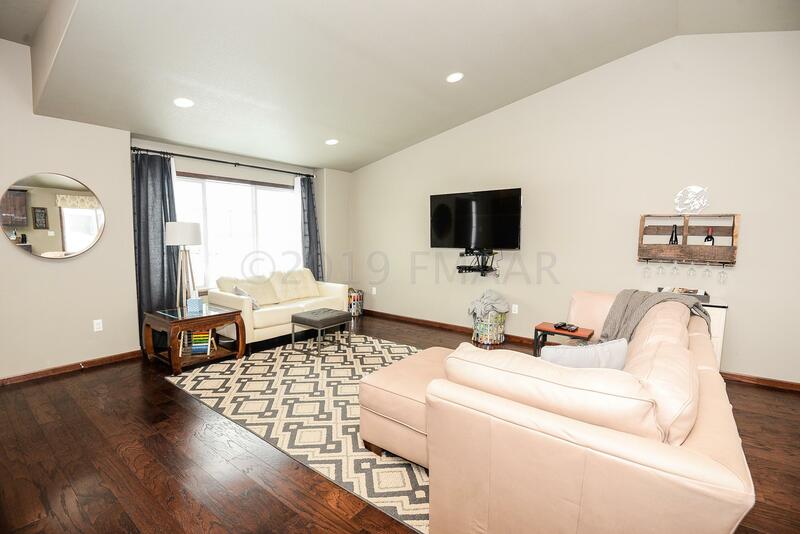 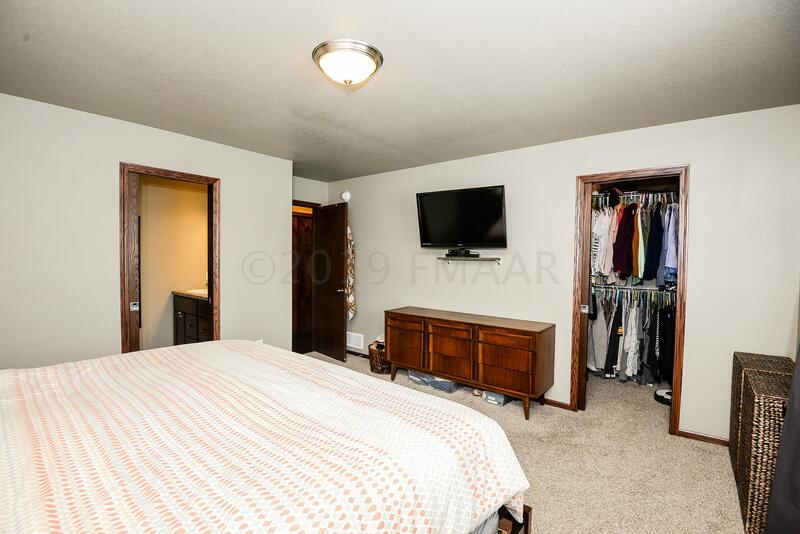 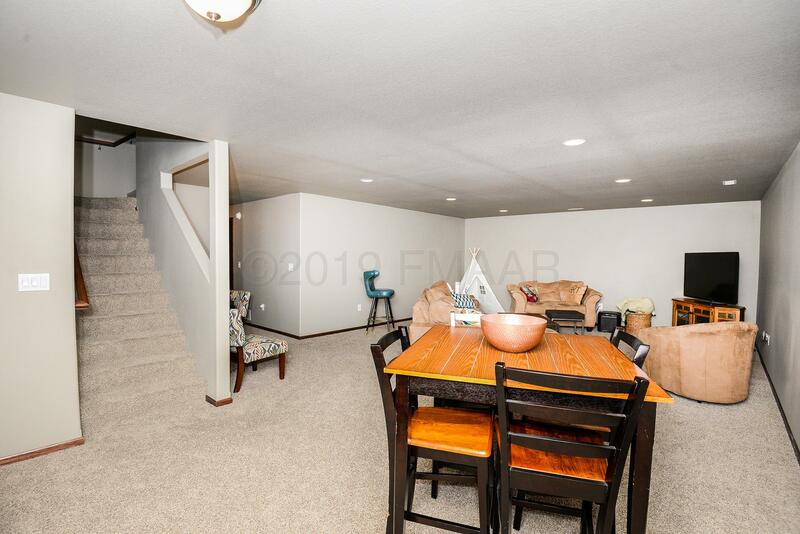 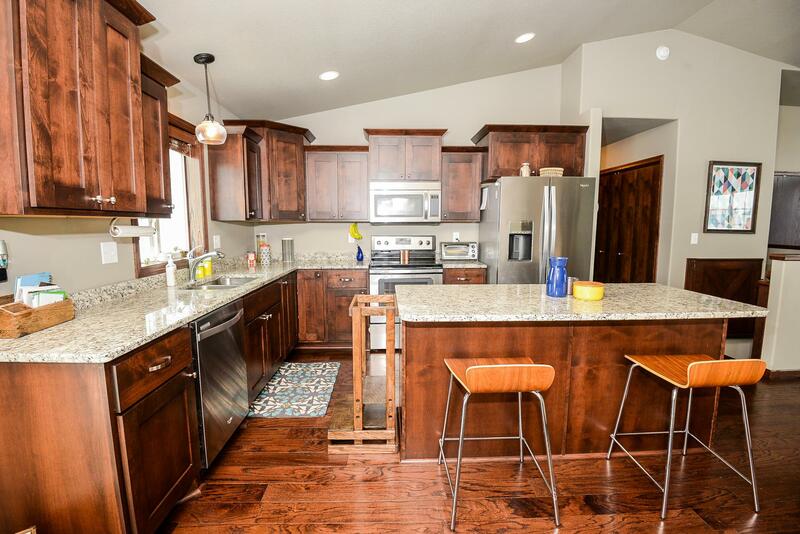 Fantastic South Fargo rambler located in the growing Davies addition! 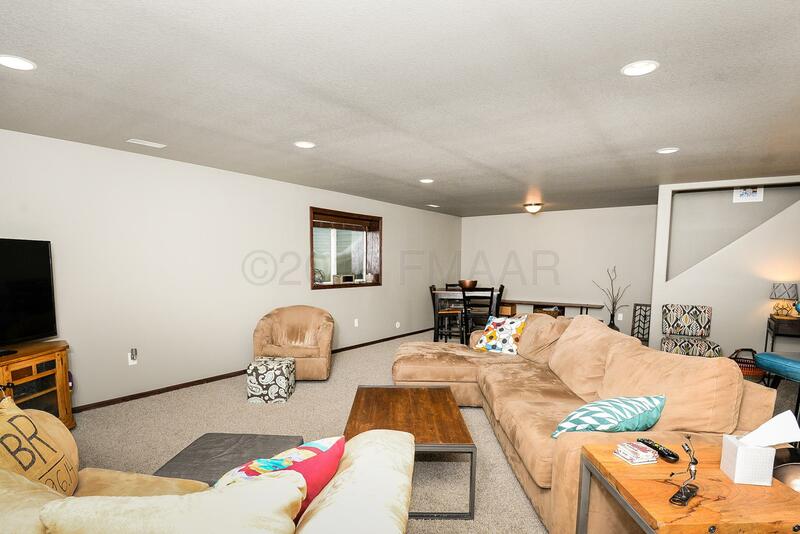 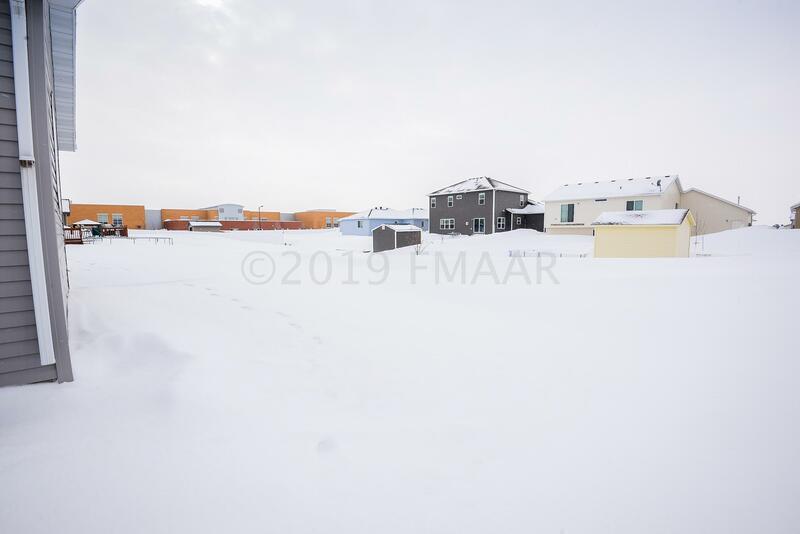 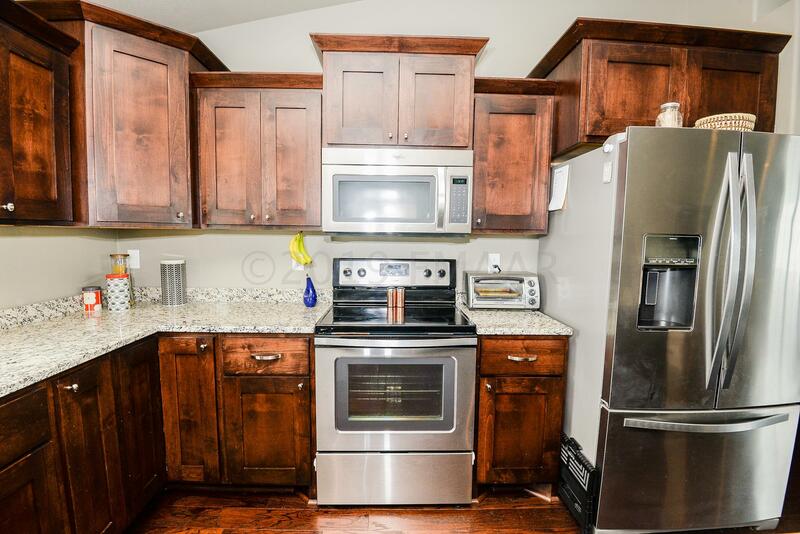 Enjoy 4 beds, 3 baths, and 2500 sq ft of living space. 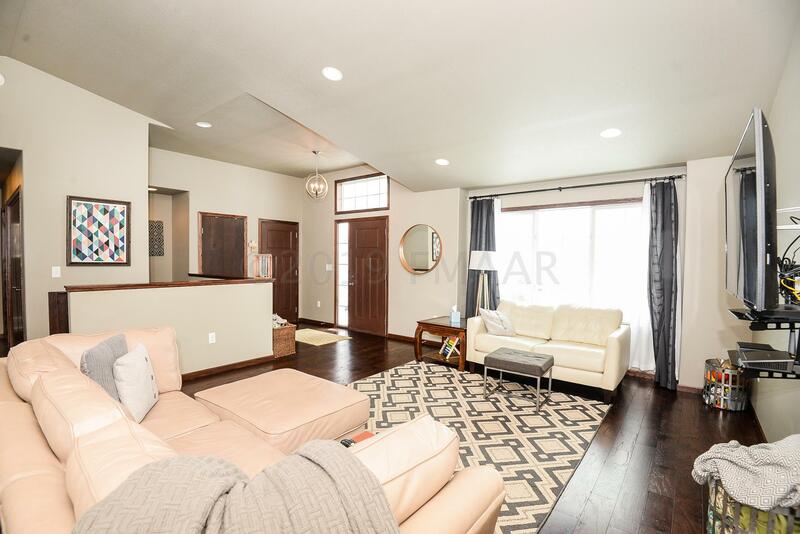 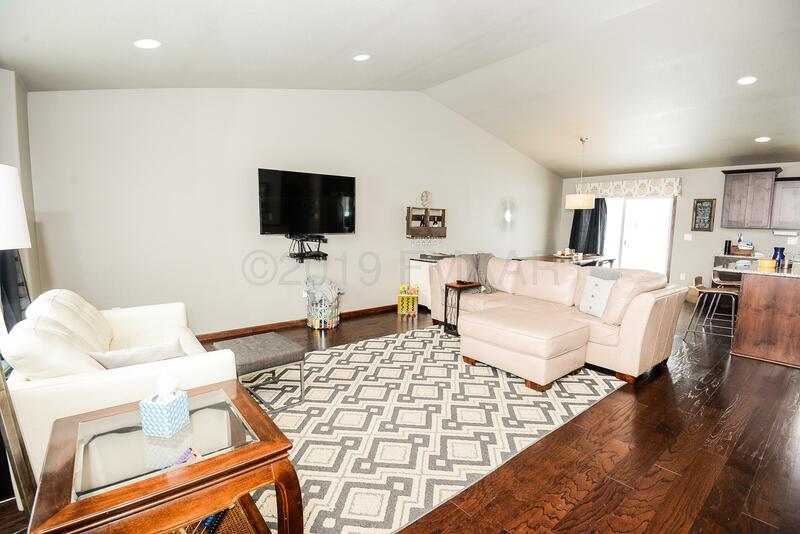 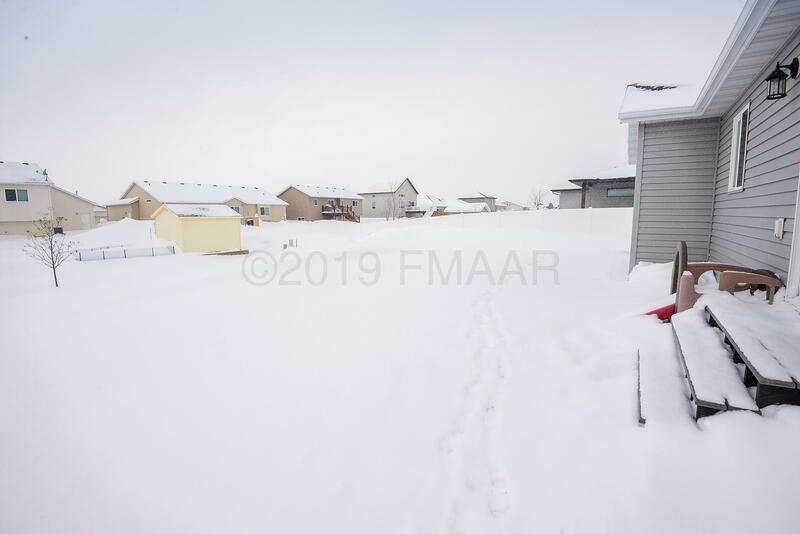 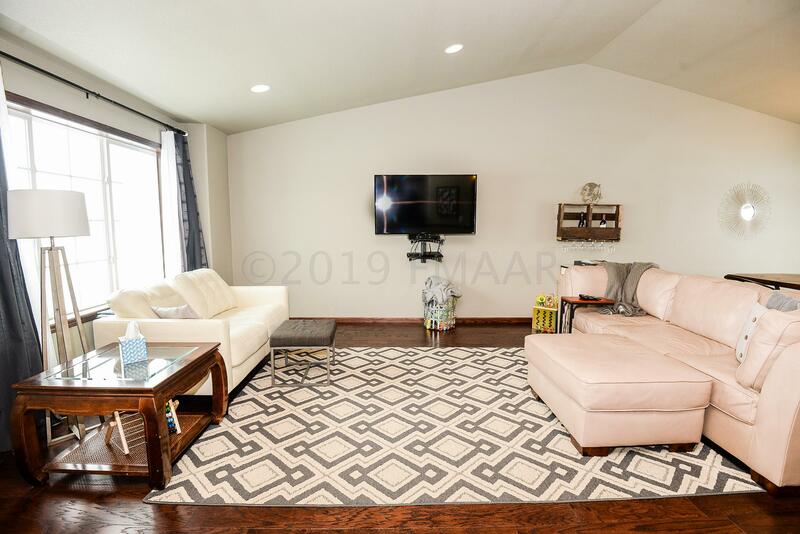 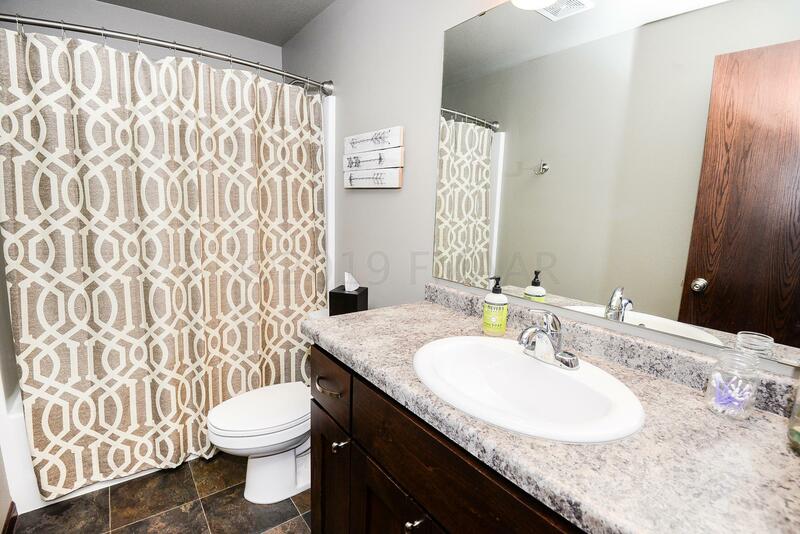 On the main level, you'll love the open floor plan great room with access to the back patio, vaulted ceilings, granite counters, SS appliances, hardwood floors, laundry, and master suite with WIC & 3/4 bath! 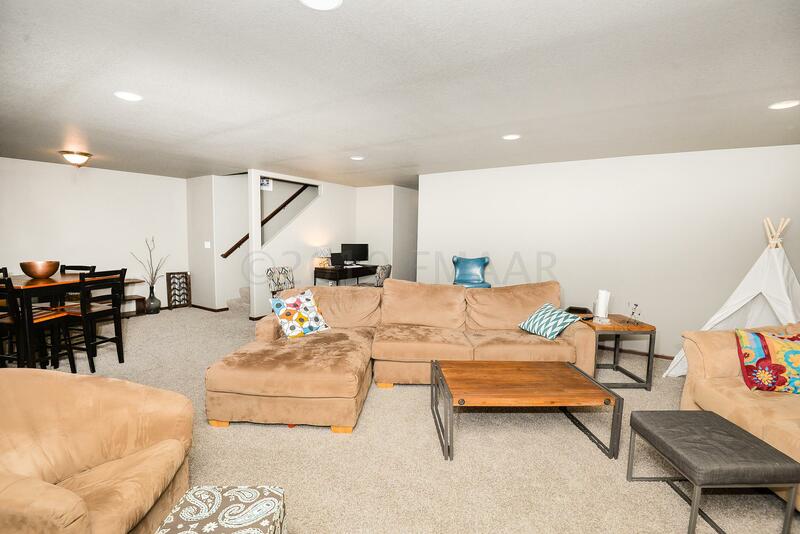 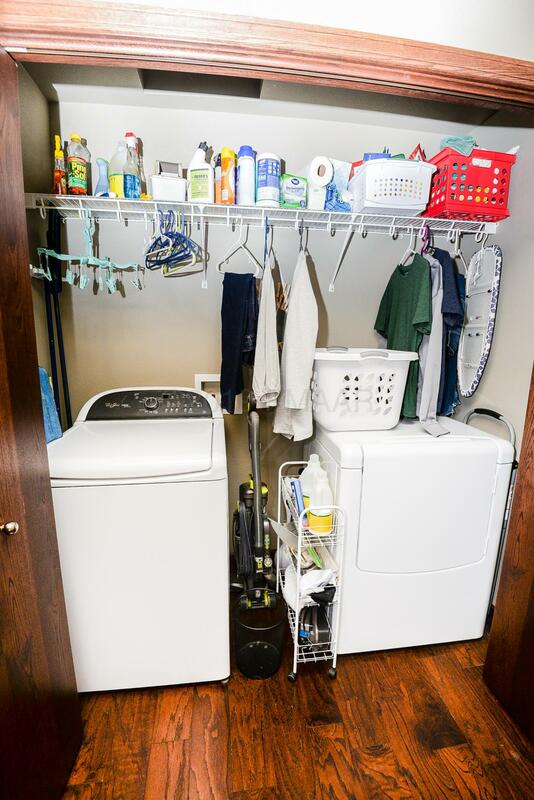 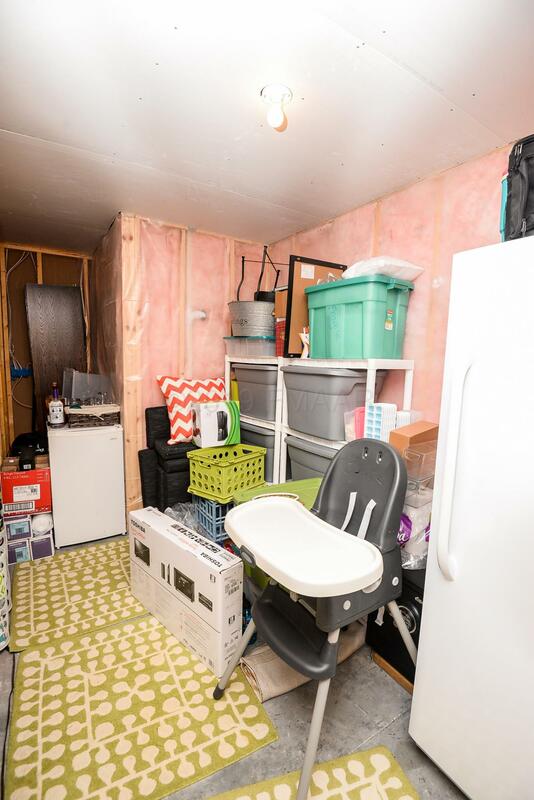 Downstairs, you'll find another large family room, 2 guest bedrooms, a full bath, and plenty of storage space. 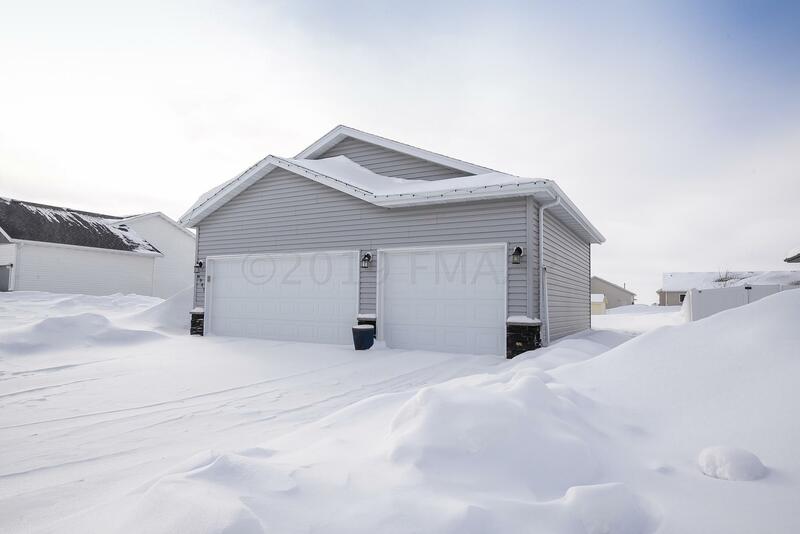 Outside, enjoy the spacious yard, sprinkler system, and stamped concrete patio! 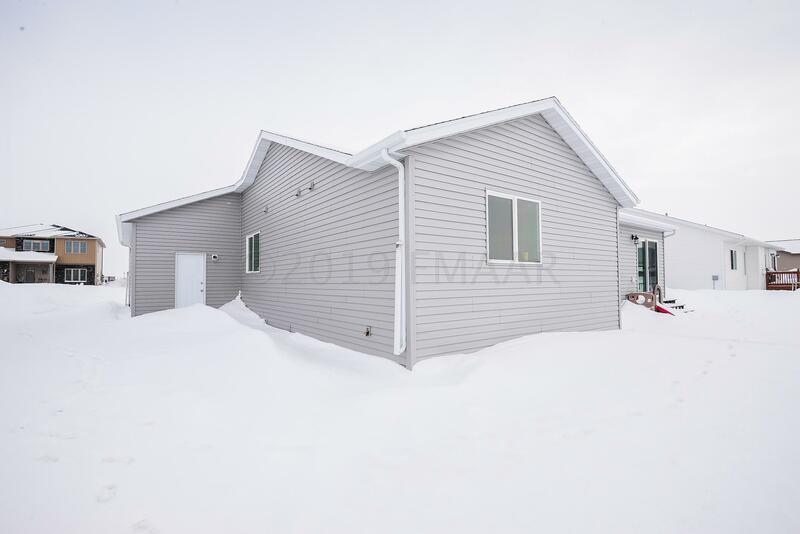 Garage is finished and wired for heat. 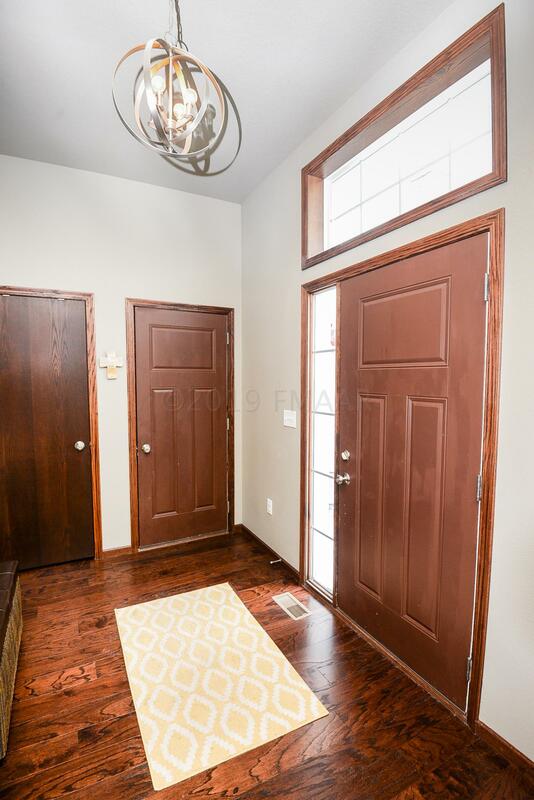 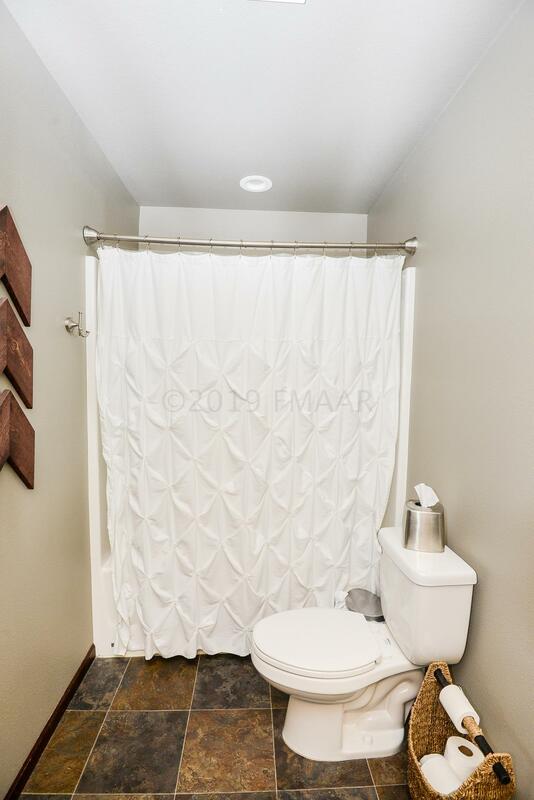 This home has so many great features - schedule your showing today!